10 Cute Puffer Coats for Women! 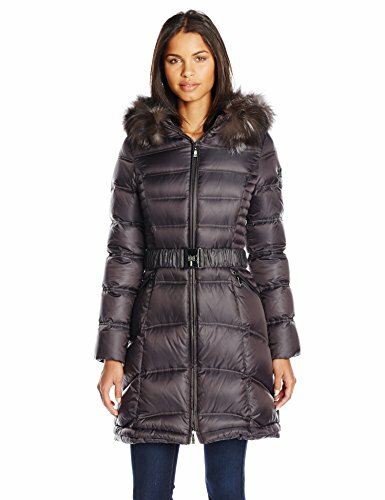 My Top Favorite Cute and Girly Women’s Puffer Coats for Sale! I have always liked puffer coats! Today I am in a ‘puffer coat’ mood and decided to search for the cutest and girliest puffer coats for women around! They make excellent Christmas gift ideas for wives and girlfriends, since Christmas is in winter and winter spells ‘time to wear cute coats’! *How cute, girly and absolutely stunning is this high-quality puffer coat with fur hood in the picture fellow girlies? I went crazy when I saw it! Can you imagine how warm and cozy it is? Here are my top favorite cute and girly puffer coats for women being sold! Another favorite of mine is this cute and very light to wear belted puffer coat for sale! You can get it in three different colors, black, chocolate brown or this green olive one, which is my favorite! I also love the design! 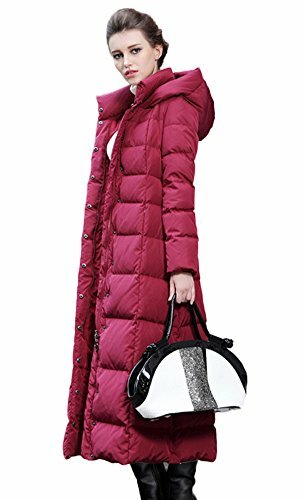 If you are looking for a cute and stylish long puffer coat with hood for sale, I think you are going to like this one! It has a very flattering design and deep pockets! It’s also super warm and cozy to wear! The removable hood is also nice and big, which is perfect to keep your head warm during a cold winter day! 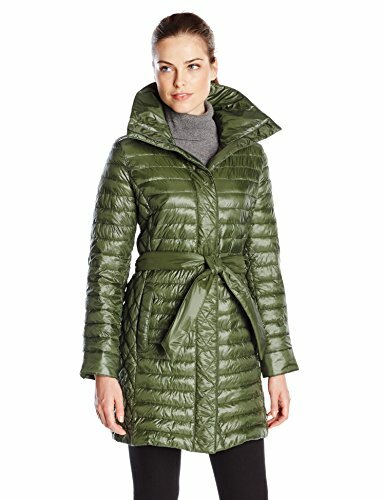 This is a stunning ‘casual meets chic’ double breasted belted down green (or red if you prefer) puffer coat for women! I love the raccoon fur! Will keep the neck area very warm! You can also get this gorgeous coat in bright RED! I am in love with this gorgeous shiny black Diane von Furstenberg puffer coat for sale! I love the detachable fur hood! Perfect to use on a super cold day! Stunning Zip Hooded Puffer Parka Coat! 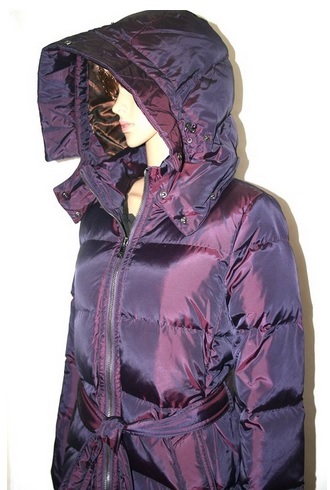 What a stunning and ultra-warm authentic puffer parka coat in a gorgeous dark violet color! 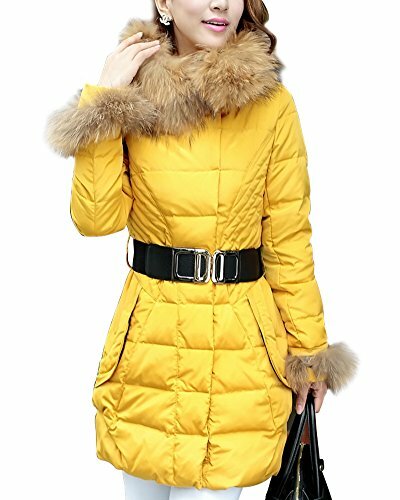 What a cute and fun yellow puffer down coat for sale! Perfect for a teen girl to wear next winter! Very Unique Rabbit Fur Trim Diamond-shaped Down Puffy Parka Coats! What a stunning BLUE color puffer parka coat for sale! I love this cool diamond shaped design! Not to mention the rabbit fur! Guess what else fellow girly ladies? You can also get it in light PINK! Just by looking at the picture we feel nice and warm already! 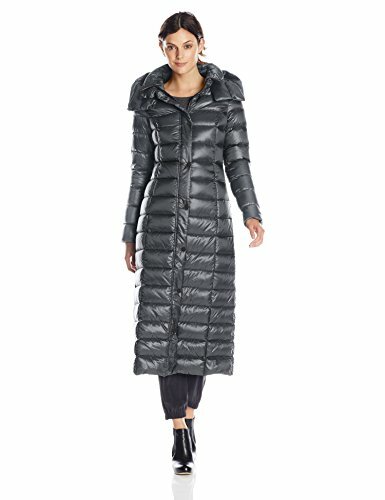 Coolest Winter Puffer Coats for Women! Another gorgeous long winter puffer coat for women! It almost looks like a dress! Fun and CHIC Thick Maxi Long Down Puffer Coat Parka! And this is one of the most FUN and chic women’s puffer down coats for sale around! I love this very unique color! It looks like a mixture of red, pink and purple! It spells style and elegance! *I hope you enjoyed these cute puffer coats for women and were able to choose the perfect one for you! Cute Wool Winter Coats for Women! 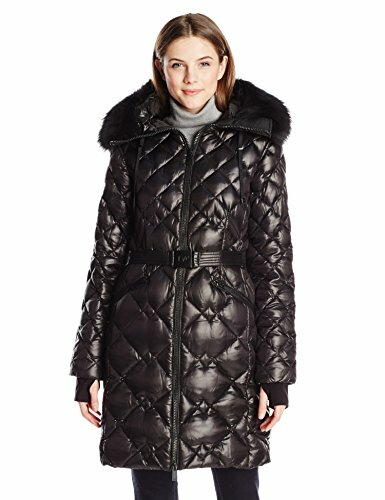 Warmest Women’s Winter Coats for Sale! Beautiful PINK Winter Coats for Women!